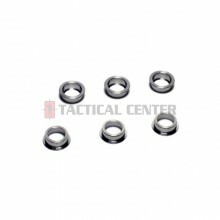 · Cojinete cerámico 3x9mm para G&G Fire Hawk HC05 AEG· Este producto incluye un cojinete G-10-110..
· Cojinete cerámico 5x9mm para G&G Fire Hawk HC05 AEG· Este producto incluye un cojinete G-10-111..
· Rodamientos de 9mm· Incluye 6 unidades.. 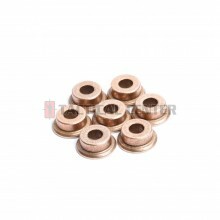 MODIFY 2006 Bushing Set (6mm).. 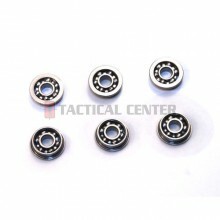 MODIFY Ball Bearing 7mm (6 pcs).. 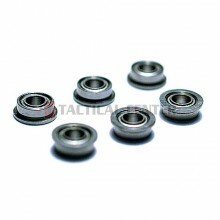 MODIFY Ball Bearing 8mm (6 pcs).. 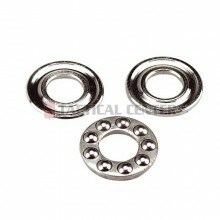 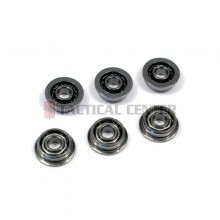 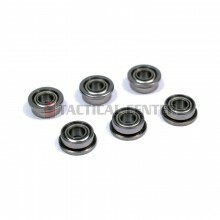 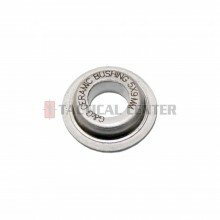 MODIFY Ceramic Ball Bearing 8mm (6pcs).. 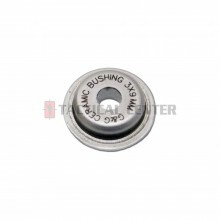 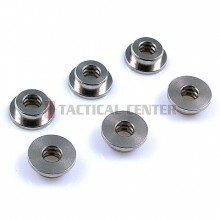 MODIFY Stainless Bushing for Modular Gear Set 6.1mm (6 pcs).. 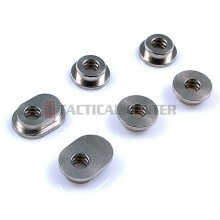 MODIFY Stainless Bushing for Modular Gear Set 6mm (6 pcs).. 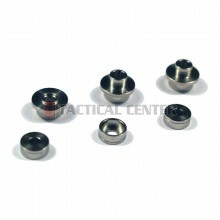 MODIFY Stainless Bushing for Modular Gear Set 7mm (6 pcs).. 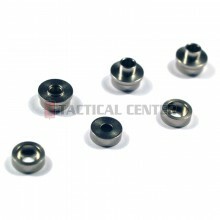 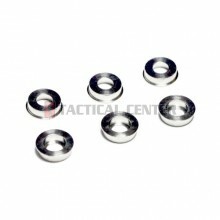 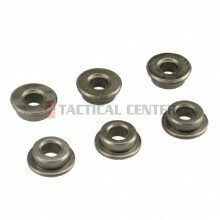 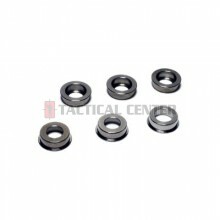 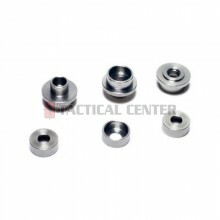 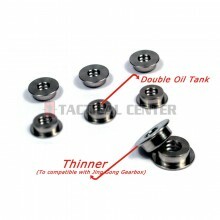 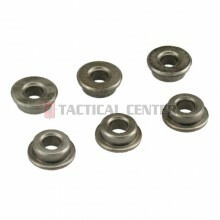 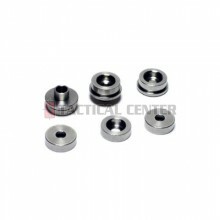 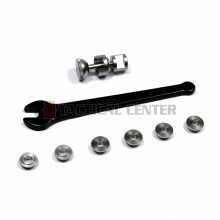 MODIFY Stainless Bushing for Modular Gear Set 8mm (6 pcs).. 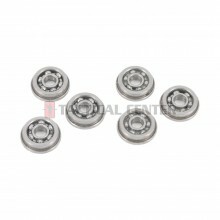 MODIFY Stainless Bushing for SMOOTH Modular Gear Set 6.1mm (6 pcs).. 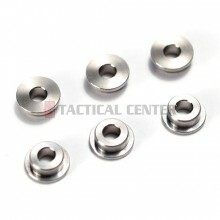 MODIFY Stainless Bushing for SMOOTH Modular Gear Set 6mm (6 pcs)cs).. 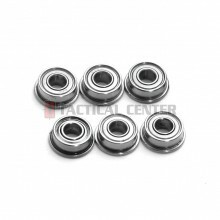 MODIFY Stainless Bushing for SMOOTH Modular Gear Set 7mm (6 pcs).. 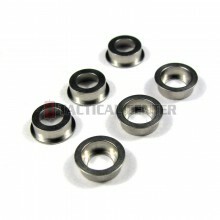 MODIFY Stainless Bushing for SMOOTH Modular Gear Set 8mm (6 pcs)..